As Europe’s bestselling urban crossover, the Nissan Qashqai has lots of worthy rivals breathing down its neck. In a bid to beat off the competition, Nissan has unveiled the latest model and its hugely different from the version that made its debut 10 years ago and created a whole new car segment. Indeed, the Qashqai upgrades have a focus on four areas including a stylish new exterior design, better driving performance and also high levels of interior quality. Also, the Qashqai has built on its reputation for having cutting edge technology to deliver safety, reassurance and comfort. 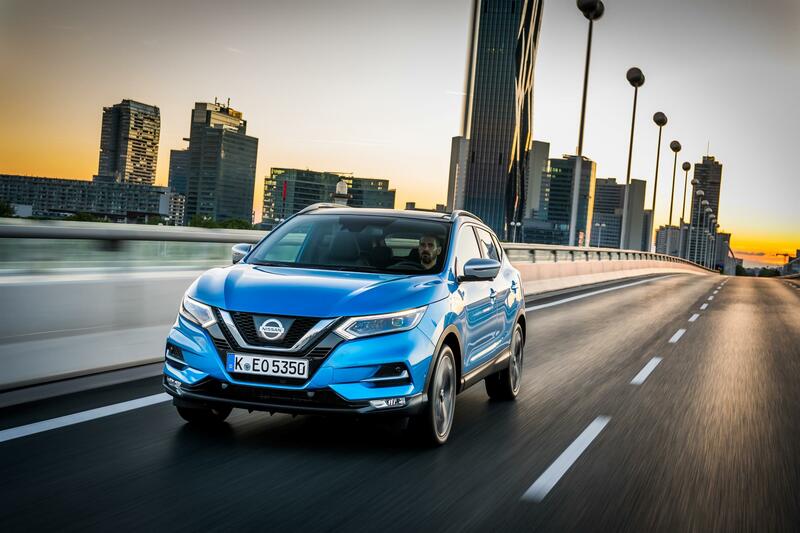 Nissan says it has responded to consumer feedback and insight about its Qashqai to make it an even better product. It’s been a successful revamping project. Indeed, the interior has been thoroughly revamped and there’s even a new steering wheel, it is shaped to help give a sporty feel and look. Drivers will like it. There’s also improved tactile materials used throughout the cabin and drivers can open all four windows remotely to help the car cool quickly when the weather is hot. The new premium seats will now appear in more models with more shape and support for the driver and passengers. Indeed, while the Tekna offers excellent levels of luxury, the new Tekna+ grade takes this a step further. This is the new flagship for the Nissan Qashqai line-up and adds exclusive premium features including new seats made with soft leather. There’s also a new Bose eight speaker audio system and roof rails and door mirror caps to help the new model stand out from the crowd. Among the innovative technology that’s been added are a raft of new safety features and also the firm’s autonomous driving technology, proPILOT. The impressive creation sees the new Nissan Qashqai being engineered from teams based in the UK, Germany and Spain and will be built at the firm’s state-of-the-art facility in Sunderland. 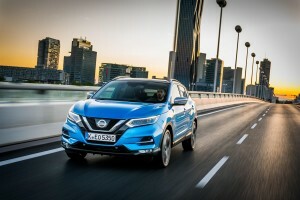 The new Nissan Qashqai goes on sale from July across Europe and made its impressive debut at this year’s Geneva motor show; it’s highly likely that the improvements will inevitably keep the bestseller crown in Nissan’s hands. 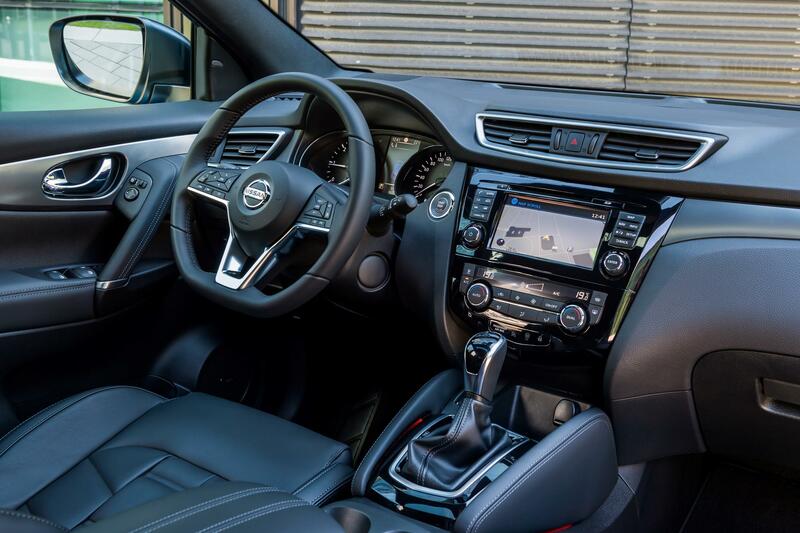 This entry was posted in Car Leasing, Cars, Crossover Cars, New Cars and tagged lease a Nissan Qashqai by Steve Lumley. Bookmark the permalink.